Recycling has become a necessity to keep our world ticking. Recycling at work is easy to set up and run, could save you money and helps to protect the environment. 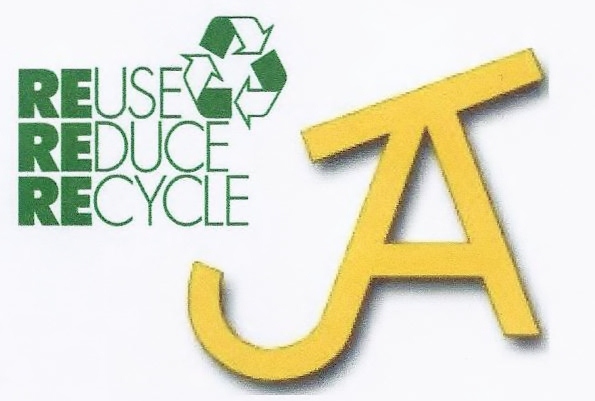 At AJT Equipment, we encourage our employees and visitors for a cleaner, greener future by introducing a new recycling system. How do we encourage people? Clear communication is very important to ensure that people use the recycling bins and put the correct items in them. Remove individual ‘under desk’ bins and install single waste and recycling bins within the offices and factory areas – this increases the amount of material recycled by removing the temptation for people to throw everything away. it is important that this is also clearly communicated in advance.